Andrew is an experienced Cost Consultant who has developed the personal and professional skills necessary for the value driven delivery of capital and maintenance investment. 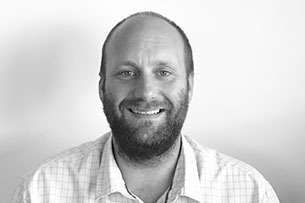 Andrew is commercially aware and able to develop & maintain long-term customer relationships. Andrew has experience of working in PM and QS roles for a number of main contractors and developers within the UK, U.A.E, State of Qatar and the Sultanate of Oman. Conversant in all aspects of pre and post contract quantity surveying and cost management gained managing a wide range of projects for single and framework projects to the value of £2b+, for both public and private sector clients.